All photos taken from ABC News website. 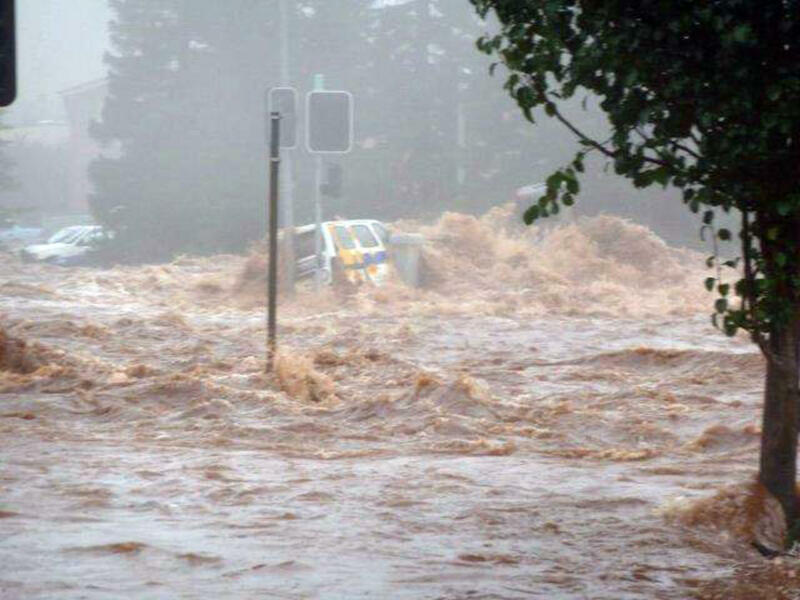 It seemed a little odd for me to continue on with my normal posts without acknowledging the Queensland Floods. For anyone that would like to help out, or needs help, above are some of the appeals and helplines. This entry was posted in Rambles, Waffles and Digressions and tagged help lines, QLD floods by cityhippyfarmgirl. Bookmark the permalink. Terrible, terrifying pictures. I have been reading Debra/Liz’s blog too. We have rain forecast here for the next four days. It’s the aftermath of these events that shows how countries governments and NGOs match up to the horrendous clean up tasks. I was reading about Haiti a year on last weekend. It’s not good, none of it. 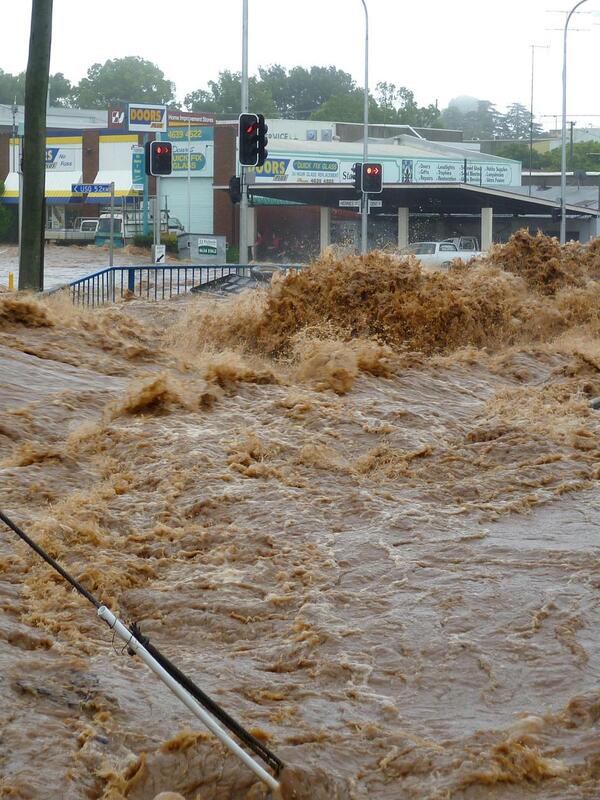 I hope Queensland recovers well once the waters go down. Just terrible, and not just Queensland, also flooding in western Victoria and parts of NSW too. All the very best to anyone in the affected areas – please stay safe! Thanks for putting all those links up Brydie. I’m sure it would be appreciated by many up here in Qld that need them. Would you believe, that just before I put up my post yesterday about the flooding up here, that I’d read on one of the news sites that there was a huge bushfire burning out of control over in Western Aust??!!! It’s all just going quite crazy! Horrendous photos & images, glad you’ve put this up Brydie for those who can help. We’re all watching in horror. Thanks for the post and the links, Brydie. We’ve been watching and praying for those in the affected areas. It seems like something-somewhere has gone out of whack and there is devastation all around the world. Praying and lending a hand in need – or donating to help. 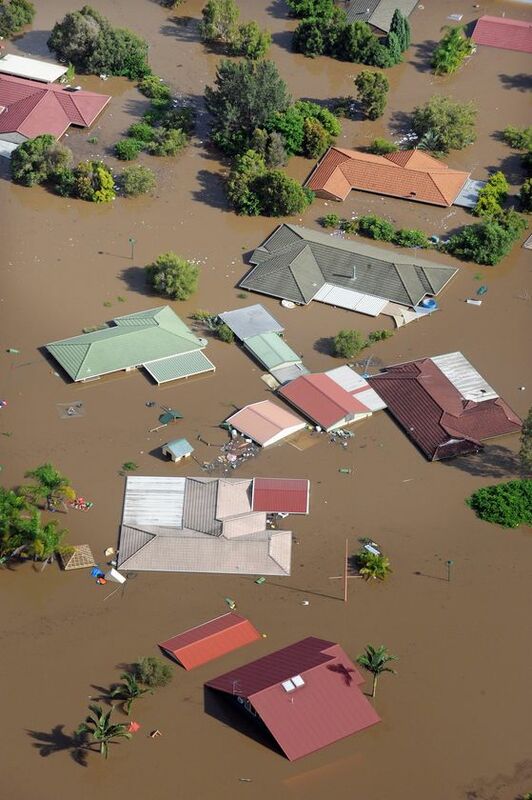 I agree with Jo- hope Queensland recovers quickly and well after the waters go down. Are you safe and dry? Yeah, I’ve felt funny posting “normal” posts as well. I know so many people (both blogosphere and “real life” in Brisbane and Qld) and it’s just beyond words to see places I know and love underwater. I hope everyone who reads your post Brydie is safe and well, that they have enough food and candles, and hopefully there is no water anywhere near their home. I have started a rally to collect handmade toys for the children who lost everything in the floods. If you are interested or know anyone who may be please pass it on. Awesome idea Natalie. I hope this gets lots of people involved!